Jefferson City Medical Group is pleased to welcome dermatologist and dermatopathologist John DeSpain, M.D., to Missouri Medical Group (JCMG’s regional extension). Dr. DeSpain, well-known in the Mid-Missouri community, will launch a new practice opening March 4, 2019: Missouri Medical Group Dermatology. Dr. DeSpain attained his undergraduate and medical degree and completed his dermatology residency at The University of Missouri. He completed his fellowship in Dermatopathology at the University of Colorado. Dr DeSpain has board certification in both Dermatology and Dermatopathology. Dr. DeSpain first served full time on the faculty at University Hospital for several years before entering private practice in 1992. He is a member of the American Academy of Dermatology, a member of the Board of the Missouri Dermatologic Society and a member of the Missouri State Medical Association. 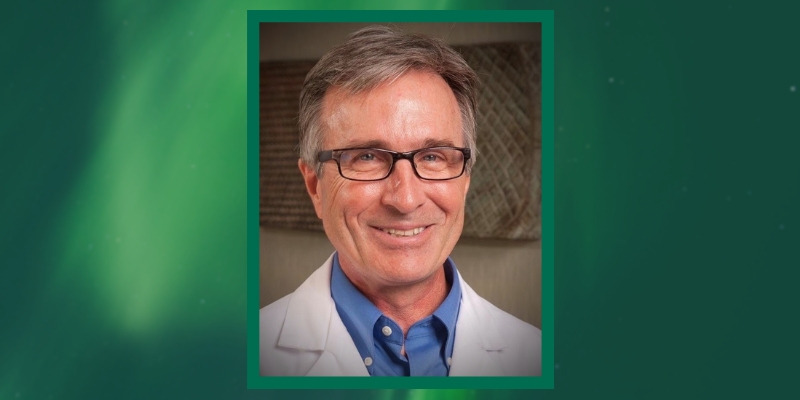 Dr. DeSpain first served full time on the faculty at University Hospital for several years before entering private practice in1992. Prior to joining JCMG, Dr. DeSpain established DeSpain Cayce Dermatology Center and Medical Spa in Columbia. Dr. DeSpain’s new division, MMG Dermatology, will be located at JCMG’s east location at 1735 Elm Court in Jefferson City. He will offer a full range of medical, surgical, and cosmetic dermatologic services. Call (573) 556-5737 to request an appointment with Dr. DeSpain. More information is coming soon at www.MissouriMedicalGroup.org.